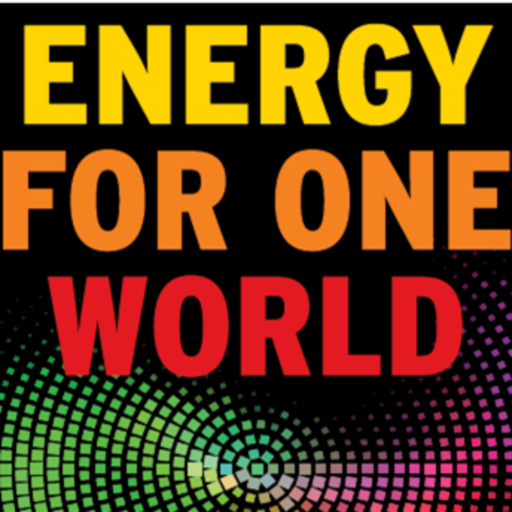 Our Book “Energy For One World ” (Dec 2012) — is available on Amazon worldwide- in Print and on Kindle. How are we going to fuel our world and stay out of trouble? 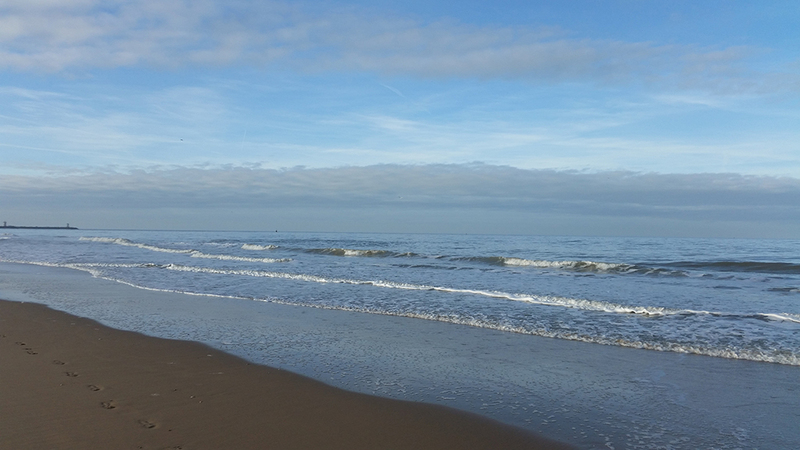 Author Adriaan Kamp offers some powerful insights on the present workings of the global energy system and provides fresh and new perspectives and thinking for actions and decision-making on the energy challenge. Stewardship over the Energy Architecture in a global-, local- and corporate setting is to his mind a new and emerging business leadership role. Within the energy sector, and across the energy value chains, great political-, economic-, social-, technological-, ecological- and organizational- shifts and dynamics are taking place. Leadership over Energy corporations , today- be it in Coal, Oil & Gas, Utility, Renewables, Distribution or Energy Support firms – requires a new balancing act: attuning “corporate strategies, business innovation and organizational forms” with that of the “ dynamic context change and societal needs ” they are in. Energy For One World has a strong context for identifying and defining the scenarios, strategies, and drivers for change. Learn to see the “Big Picture” and make the best use of insights on our world energy system. We can supply the world’s growing population with a rapid increase in energy demand if we smarten- up our mutual collaboration. It’s time we share energy system innovation between the corporate world and politics, between the conventional energy suppliers and the clean-tech, between BRICS and OECD, and between North and South. Take on a path-finding journey and discover new perspectives and new aspirations for essential decision making and action on the international energy challenge and transitions ahead with this easy-to-read and easy-to-digest book. It’s compelling and steered to inspire a broad readership to join in the realization of pragmatic and realistic solutions. 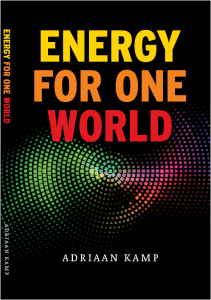 You can download the book here, but also purchase your hard-copy of Energy For One World through one of the mainstream online bookstores.